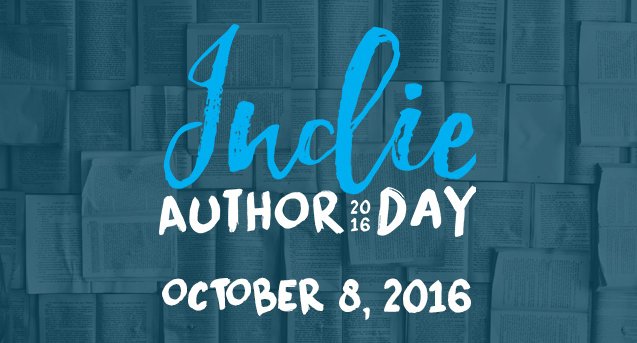 During the Inaugural Indie Author Day on October 8, 2016, libraries from all across North America will host their own local author events with the support of the Indie Author Day team. In addition to these local programs, each library’s indie community will come together for an hour-long digital gathering at 2 pm Eastern featuring Q&A with writers, agents and other industry leaders. Don’t miss out on this fantastic opportunity for libraries and authors to connect on both local and global levels! From small towns to big cities, Toronto to San Antonio, the array of hosts captures a true cross-section of North America’s indie writing scene. No matter where you are, you’ll get the best of what both local and global networks have to offer. Each individual library’s activities for the big day are different, but the digital Q&A session at 2pm EST will bring all libraries, publishers and authors together for an hour of insight and inspiration. SO, WHAT IS AN INDIE AUTHOR? The Indie Author Day team’s lead strategist, Allie McKinney, explains that the idea for Indie Author Day originally sprung from SELF-e’s mission to connect libraries, authors and readers, then expanded into the international event it is today. The event is unique in that it maintains a distinctly local feel for each library, while also facilitating global connections through the digital Q&A with publishing and library industry experts. Your libraries support you. Show support for them with a shout out on Facebook and Twitter by tagging them and using the hashtag #MyIndieAuthorDay! As co-founder of Multicultural Children’s Book Day I’ve been lucky enough to work with many high-quality indie authors. I also understand the very real struggles these children’s authors face when trying to get their published works into the hands of the buying public. That being said, I thought I would take this opportunity to shine the spotlight on a handful of my favorite indie authors whose books crossed our desks during the MCCBD 2016 event. Don’t forget; if you are an indie author who would like to be involved via an Author Sponsorship in MCCBD 2017, check out our Sponsorship Page for details and how to get involved in this very special event created just for young readers, parents and educators. “Painting for Peace in Ferguson.” Written in child-friendly verse, the actual artwork painted on hundreds of boarded up windows illustrates the story. The book’s simple but powerful message is that when people reach out to each other across lines that divide us and work together, remarkable things happen. And both children and adults can make a difference. “Painting for Peace in Ferguson” is being used in schools, around dinner tables, and around the globe. The book opens doors and starts positive conversation about all of the issues around race in America, not only in Ferguson, but in Baltimore, New York,Cleveland, South Carolina, and across the country. A single paintbrush can paint one picture but thousands working together can transform a community. Profits from the book benefit youth and recovery programs in the Ferguson area. 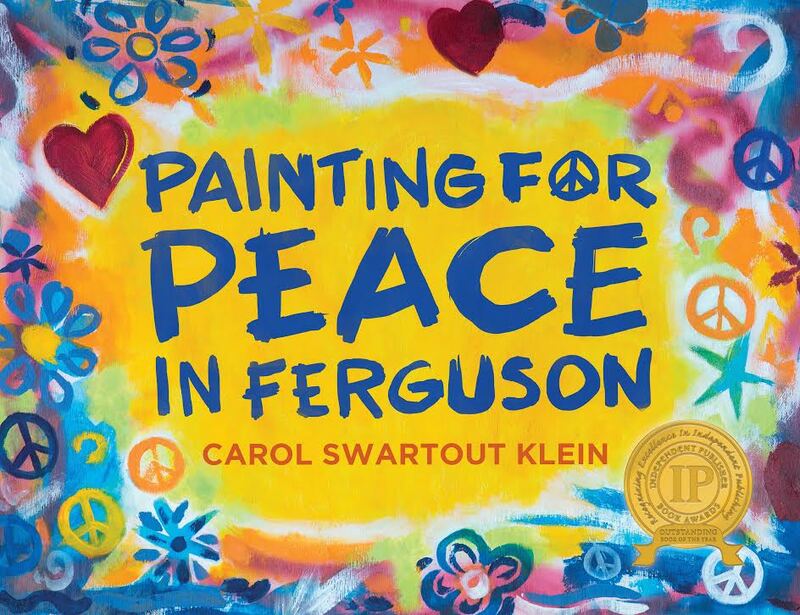 Carol Swartout Klein grew up in Ferguson and was so inspired by witnessing the spirit of hundreds of volunteers coming together to bring hope to a community in shock that she wanted to capture the story and “Painting for Peace in Ferguson” is the result. A journalist and marketing professional by training, Klein saw how healing the actual process of creating the artwork was for all those involved … as the community came together to help others, the artists, business owners and volunteers benefited themselves … and created new connections that she hopes will continue to strengthen in the future. “As a kid, I walked in the woods and fields on sunny days. When the weather turned bad, I’d spend my time in the library. Both were my refuge, my escape from the angst of childhood and adolescence. I almost lived in the local library. Reading was my retreat and the library was my portal. I loved boys adventure stories and have been amazed at the reports that say boys don’t read. So I decided to write the kind of stories I remembered. The Boy Who Flew With Eaglesis one of these. In it I could give boys (and girls) the sense of excitement I got when I first opened a book. And with this book I could indulge my other passion of the outdoors and tell of the need to protect our environment. The book is short, intentionally so, to attract reluctant readers. I didn’t “write down” to the children who will read the book, but the language is straight forward and the story uncomplicated. A fun adventure that a child can read quickly and get a subtle lesson. 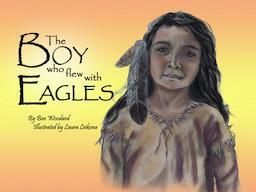 To add some heft to the book, professional artist Laura Leikona illustrated each chapter along with the cover. The illustrations give the book a feel similar to theMagic Treehouse series. And the final illustration is a story in itself. Rafa the Refugee is a real-world tale of one young girl’s journey to the United States, her adoption of a new culture, and her journey to preserve her heritage as she finds her way and settles into the USA. Rafa tells the story about how she learned the value of retaining her first language and culture while learning English. As a new refugee, it is important to learn English but never lose your oral language and literacy in the first language. You need both languages and cultures to grow and succeed. Your culture is valued and your language is a gift, and it will go a long way. Never lose your language and you will never lose who you are. This story will inspire those who have immigrated to America or those who come from immigrant families. It provides the lessons of those who courageously developed—and thrived—in new regions without forsaking their origins. 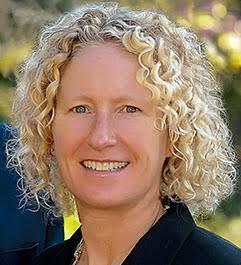 Terrie Hoops is a passionate educator working in second language acquisition. 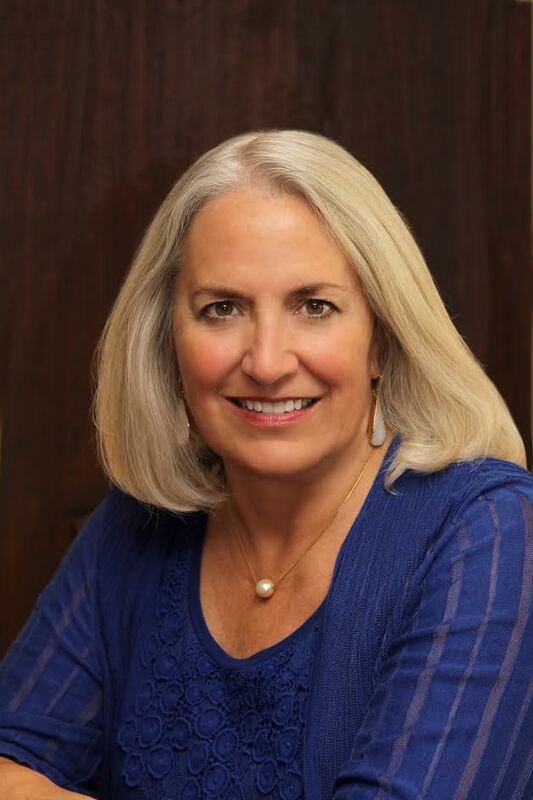 Terrie develops K-12 curriculums for modern languages and ESOL programs serving migrant and refugee populations. 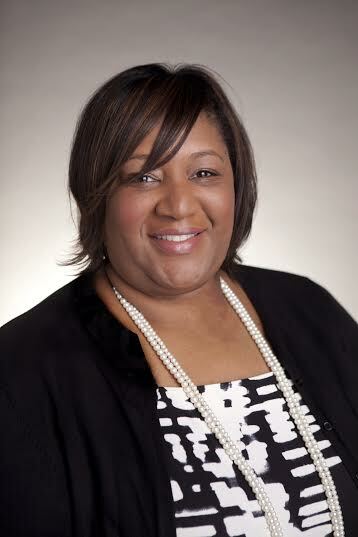 She has a bachelor’s degree in anthropology and a master’s degree in administration and leadership from the State University of New York at Plattsburgh, as well as a Certificate of Advanced Study in curriculum, assessment, and instruction from the University of Maine at Orono. Terrie is originally from Montreal, Quebec, and is fluent in English, Spanish, and French. She lives in Bradenton, FL, with her husband David. When Charlotte Riggle’s children were young, she wanted to give them books about Pascha, the celebration of Easter in the Orthodox Church. She found books with pictures of pretty pastel eggs, but none with blood-red eggs. She saw books that showed baskets full of candy, but none with baskets full of meat and cheese. She discovered books that showed families going to church on Easter morning, but none with families going to church in the middle of the night. There were no books that reflected her children’s experience of Pascha. So she did the only thing she could do. She wrote one herself: Catherine’s Pascha. 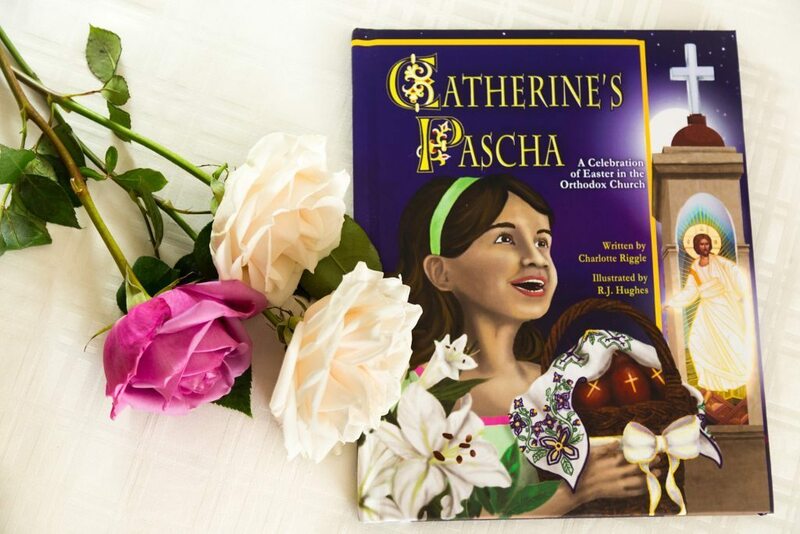 In Catherine’s Pascha, you’ll see Catherine and her family celebrate Pascha in the middle of the night, with processions and candles and bells and singing. This year, Catherine is determined to stay awake all night long. Can she do it? Will her little brother wake up before Pascha is over? Will her parents really let her play with burning candles, smash hard-boiled eggs, and eat nothing but junk food on this, the holiest night of the year? Find out more about Catherine’s Pascha, and about the celebration of Pascha, at the Catherine’s Pascha website. The latest in the growing multicultural children’s books category is Rice & Rocks (Wise Ink Creative Publishing, 2016), the highly anticipated debut from author Sandra L. Richards. Rice & Rocks centers on the adventures of Giovanni, a young Jamaican-American boy seeking to understand the importance of his family’s heritage. The charming and curious main character is based off Richards’ lost nephew of the same name, who passed away from meningitis at 8-years-old. After his death in 2007, Richards began writing as a way to preserve her memories of Giovanni. 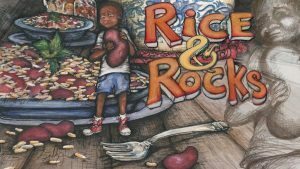 The book’s title refers to the Jamaican staple rice and peas, a dish Richard’s nephew avoided eating because he thought the peas looked like rocks. The reference serves as the central theme of Rice & Rocks, which follows Giovanni and his magic parrot on a journey around the world to find other places where rice and beans are enjoyed. Young readers travel with Giovanni from Japan to Puerto Rico to New Orleans, returning home just in time for dinner to be served. Richards, an American born daughter of Jamaican immigrant parents, hopes the book will serve as an educational resource for families seeking to teach their children the value of their heritage and the importance of cultural diversity. ABC, Adoption & Me has been awarded Favorite Read of 2013 by Adoptive Families Magazine, Notable Picture Book of 2013 by Shelf Unbound and Honorable Mention Gittle List 2013, and named Finalist in the Independent Book Publishers of New England 2014 Book Awards. Earned an Honorable Mention in the 2014 Purple Dragonfly Book Awards. Another thing that I loved about ABC, Adoption & Me is that it presents adoption from the child’s point of view. This distinguishes it from the many books that focus on the joy parents experience through adoption and on reassuring adoptees how much they are loved. ABC, Adoption & Me celebrate s the miracle of family and addresses the difficult issues faced in adoptive families as well. It truly provides an opportunity for readers to come away with a deeper understanding of what it means to be an adoptive family and provide teaching moments that bring families closer, connected in truth. What awesome Indie books have you read lately? Please share in the comments below! **Some of these links are affiliate links. If you click through and make a purchase, MCCBD will get a very small commission. This money will be used to get more multicultural books into the hands of parents, teachers and librarians. Our Medallion Level Sponsorships (Platinum, Gold, Silver and Bronze) and our Author Sponsorships for MCCBD 2017 will re-open on September 25th, 2016. View 2016’s Sponsors and Authors Sponsors. We look forward to working with you! Go HERE for details and 2017 rates. I have a nonfiction book coming out. Will I be an independent author? I am self-publishing. Yes you’ll be an independent author/publisher. Congratulations to you !!! This is a great accomplishment.